XM SilverLine™ reflective tapes provide safety and protection for the workers and peace of mind for workwear manufacturers. Manufacturers of HighVis-clothing are very careful when choosing from whom to buy the fabric and reflective tape. It is their responsibility to ensure the safety of the workers. 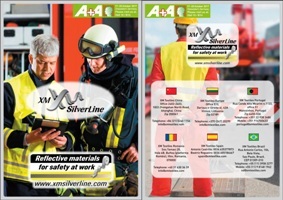 That is why every XM SilverLine™ product has the proven quality, confirmed by EN-certificate. XM SilverLine™ reflective tapes are made with glass micro – beads with reflective index R500-R600. 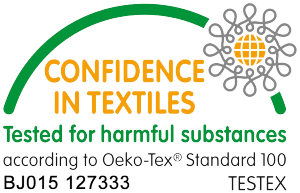 To fix the layer of micro-beads on textile base we use German glue and for our Flame Resistant tape only Clariant FR-additives are used. When ready, our FR-tape is dried in special box during 24 hours to reinforce its composition. Every batch of XM SilverLine™ reflective tapes is tested for Reflectivity and Flame Resistance after 25/50 washes. 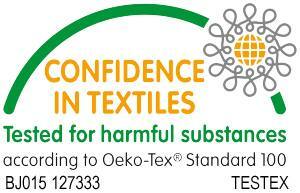 XMS reflective tapes are OEKO-TEX 100 certified. That means they consists no harmful substances and ecologically friendly to the wearers. washes at 60°C is between 180-250 cd/lm*m2 (EN 20471 after-wash requirement = 100). We have Reflectivity 380-400 cd/lm*m2 when tested our tapes for 5000 Abrasion, 7500 Flexing cycles, Climatic ageing at -20oC. After Influence of Rainfall the tapes have shown 160-190 cd/lm*m2. 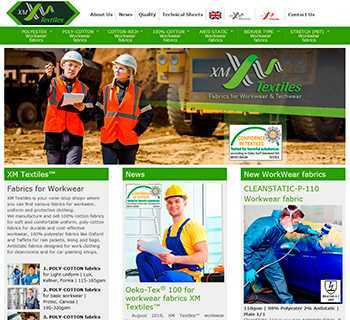 XMS reflective tapes (6 articles) have been tested in AITEX lab (Spain) for flame resistant properties after 100 wash cycles. The fr-tapes undergone domestic laundry at 65°C for 100 washes. After that Vertical Burn test has been applied for 12s. No After-flame or After-glow have been observed.